Down has unique insulating properties. You can take certain precautionary measures to retain these properties while washing your clothing. Always check the garment labels before washing for specific instructions. It's important to use a special down detergent. Never use fabric softener. 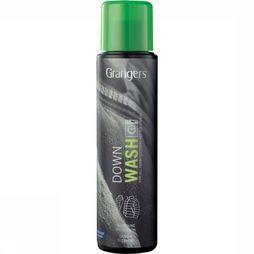 When washing waterproof garments with down, always use a down detergent. 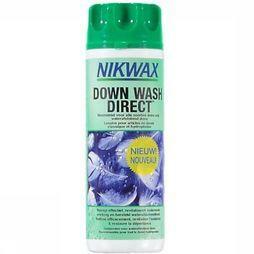 Down products must be dried in a special way. It's best to place down garments in the dryer at the lowest setting with a few tennis balls. You must wash and dry the items in a spacious drum. You can also allow your jacket to dry on a flat surface. Shake it our regularly so that the feathers do not clump together. It's best to impregnate the outer layer of your jacket with a spray.